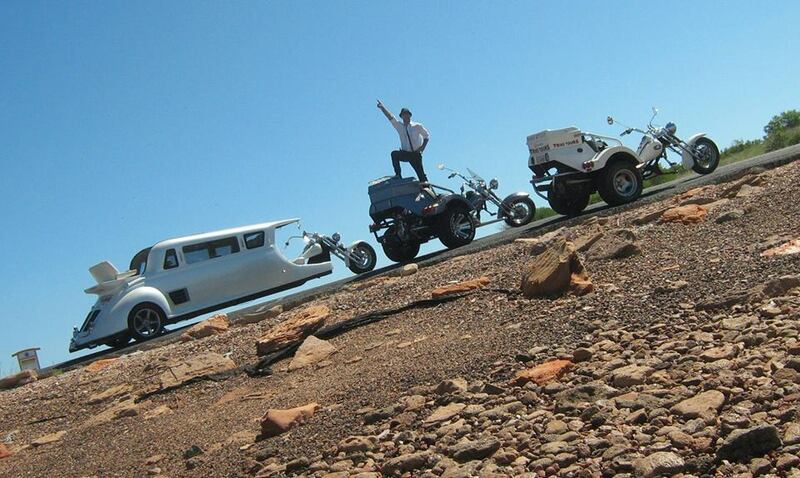 Take a ride on the wild side with the original and best Broome trike tours. 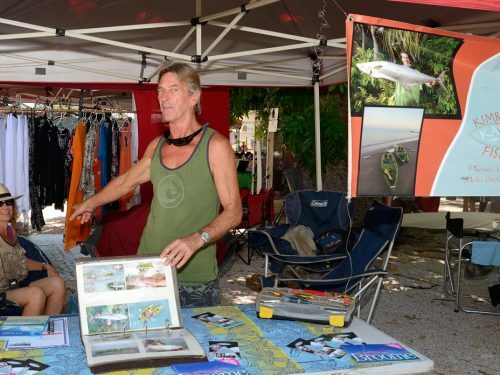 First established in 1999, over the years we have gained a strong reputation for excellence. We are fully insured and liquor licensed. 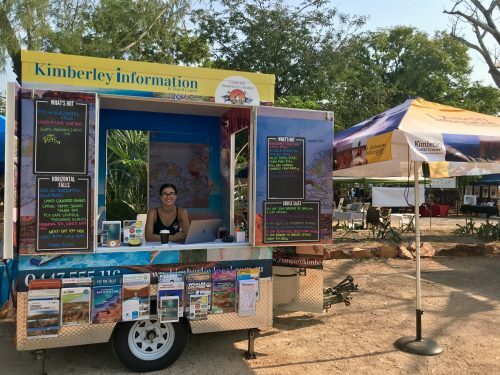 Our tours are all inclusive, offer full commentary and are carefully designed to give you your bearings of Broome and it’s unique environs. Whatever the occasion we aim to please on our 2 – 3 passenger Harley or custom trikes or our one-of-a-kind luxury 6 passenger. We also showcase a range of Kimberley bush tucker liqueurs which are available to order. 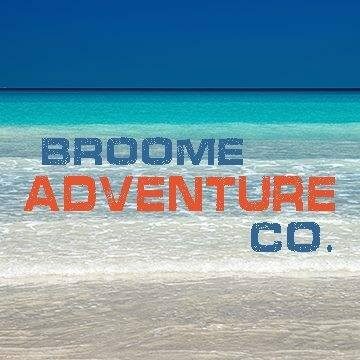 Broome’s most unique fishing tour and experience!